Description Originally a shop that sold photographic prints when Thousand Island Park was created as a Methodist summer retreat in 1875. 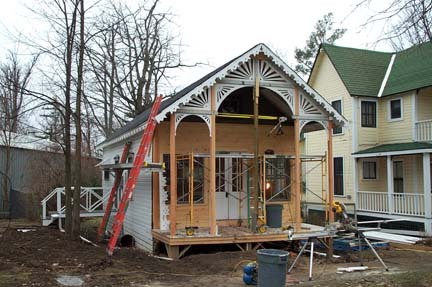 As a century passed, the front porch, gable, and eave details were removed. The T.I. 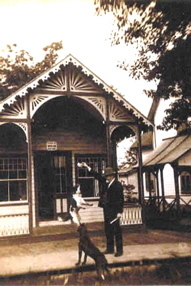 Park Historical Society recently decided to return the structure to its original appearance. Original design elements were rebuilt, using a photographic image circa 1879 as a reference.